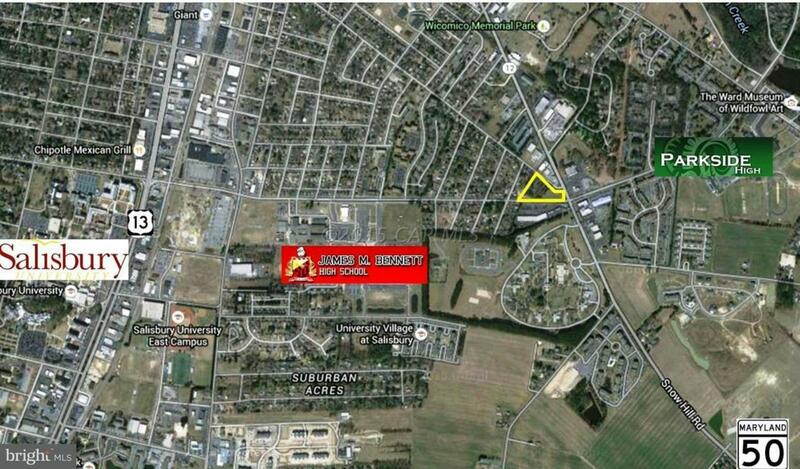 1.62 AC available for $399,000. 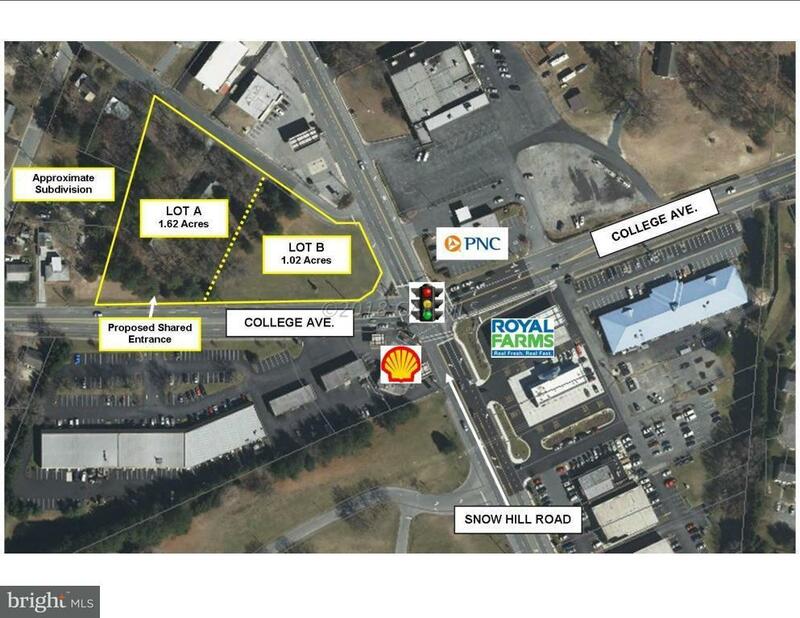 Proposed Commercial, this land is the last undeveloped corner of an extremely high-traffic intersection in Salisbury. The location is across from a Royal Farms, a Shell Station and a future dentist office. 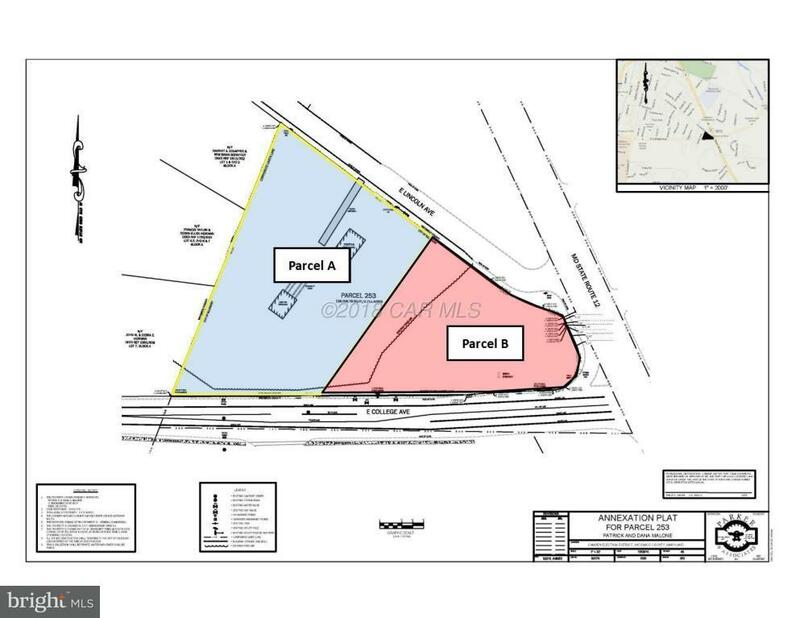 Two regional strip centers are across the street.Parcel A is 1.62 acres and can be combined with Parcel B (1.02 acres) for a total of 2.64 acres. Site fronts College Ave.